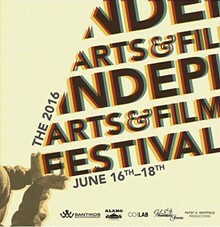 Join and celebrate the diversity of artists in San Antonio with live art and works from the community exhibited throughout the CO|LAB space and short screenings from award independent filmmakers. The Ya’Ke Smith Youth Filmmaker Award will also be presented to a local high school student. Food, music & drinks will be provided for your enjoyment. With Featured Artists,John Deleon, The Wednesdays, Cory Copeland, JT Trew, Vanessa Macias, Melissa Sanchez, and more! 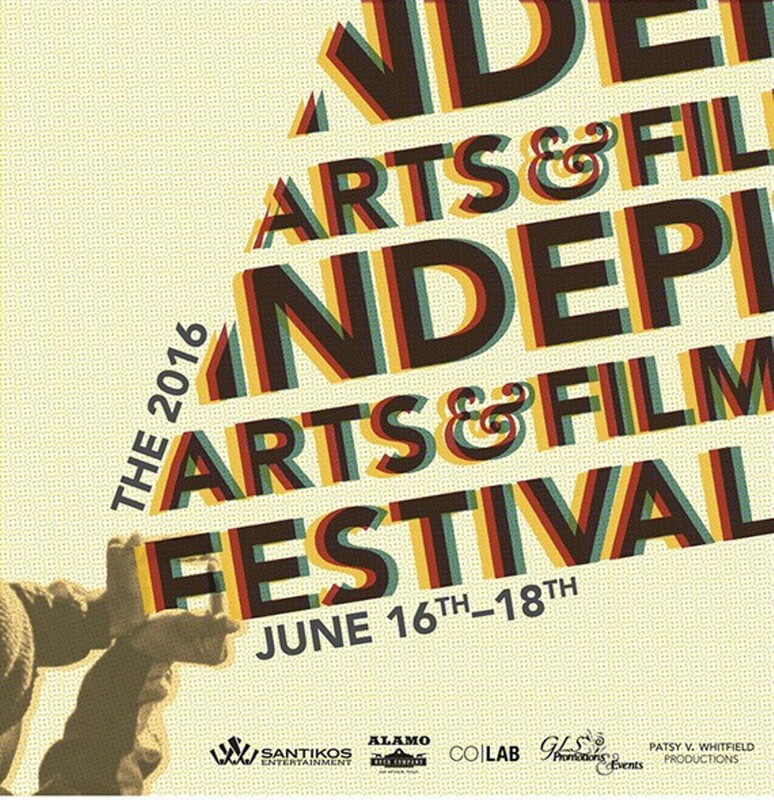 Films by Ejaniia Clayton, Zhaoyu Zhou, and Mathew Amonson.